During the winter, trees survive by going into dormancy. This is like hibernation where everything in the system slows down and the tree conserves energy. Yet, trees and shrubs are still susceptible to harsh winter conditions. Freezing temperatures, wind, snow, and salt are some of the culprits of winter damage. Depending on the species and vigor, severe weather can affect bark, moisture, roots, and other vital parts. While weather is impossible to predict with one hundred percent certainty, it looks like the DC area will see more snow than last year. This will probably be via a series of smaller consistent weather events rather than one huge storm. How your trees and shrubs are affected will depend on not only the amount but the type and timing of winter weather we receive. For example, wet snow will stay on a tree and adhere to all the surfaces. 1 inch of snow weighs 1 pound per square foot. A typical 30’ to 40’ foot tree has a span of around 900 square feet. 2” of snow multiplied by 900 square feet would give you 1800 pounds. The weight increases as the amount of snow and the dimensions increase. A typical tree can withstand the normal snow but a tree with defects could pose a problem with the added weight. Dry snow will not have that adhering effect thus weight is less of an issue. However, the timing of the storm could still have a negative effect. One year, there was an early snowstorm on Halloween. The leaves were still on the tree and could not support the weight of the snow. The tips of the trees broke and trees with poor root systems gave out. Deciduous trees are large flowering plants with a woody stem that shed their leaves during the fall. Not all species are alike, and some are more susceptible to winter weather than others. Thus, it is important to check the structural integrity of the tree before winter. Flaws could indicate whether a tree will fail or not. Branch unions play a key role in holding branches together. The added weight of snow and ice could put a problematic tree in quite a predicament. A thicker tree doesn’t allow wind to pass through thus increasing the sway of the tree. A defective tree would therefore be more susceptible to high winds. Another issue is frost cracks. These are caused by temperatures quickly fluctuating from above to below freezing. The sudden change in temperature causes the outer layer of wood to contract faster than the inner layer. This results in a vertical crack at the weak points of the bark. Sunscald is an elongated canker found along the trunk of thin-barked trees such as beech, dogwood and fruit trees. Sunscald develops often on the south or southwest side of a tree following exposure to the immediate sun. The temperature on the sun side could be as much as 20° higher. The warm temperature causes the tree tissue to become active and break dormancy. When the temperature drops at night, the active tissues are killed, injuring the tree. Further damage can occur because insects and diseases can now enter the tree at the injured location. This danger continues even into early spring as temperatures continue to fluctuate. Once the tree buds are starting to bloom, a sudden freeze could be problematic with certain species. Evergreen trees are trees that stay green throughout the year. The winter can prove especially harsh on shrubs due to the thickness of their structure. Ice and heavy snow could break stems with the extra weight. This is especially true with azaleas and boxwoods. Evergreens tend to have a shallow root system. Trees with a poor root system or a lean will uproot in wet conditions. One species that especially has this problem is the Leyland Cypress. Wind and a poor root system are a deadly combination for this type of tree. That was made abundantly clear by Hurricane Isabel in 2003.Evergreens can also be affected by winter burn. This is the browning or scorching of leaf tips on evergreen foliage in the late winter or early spring. This is attributed to the desiccation or loss of water through leaf transpiration or wind. It then dries out because it lacks moisture. Vigorous or healthy evergreens will re-sprout growth during the spring. It’s important not to prune off the affected areas until it has had time to bounce back. Evergreens could also be affected by snow removal and the salt used on roads. Evergreen ground-covers could also be affected by snow being piled up or the application of salt. Sometimes when snow is on the ground it is hard to tell what’s snow or what’s concrete. Salt could be applied by mistake to a ground-cover. The run-off of that salt and snow can also affect an evergreen if it settles along the base. It is important to know that when dealing with something as unpredictable as trees and weather, definitive answers cannot be given. 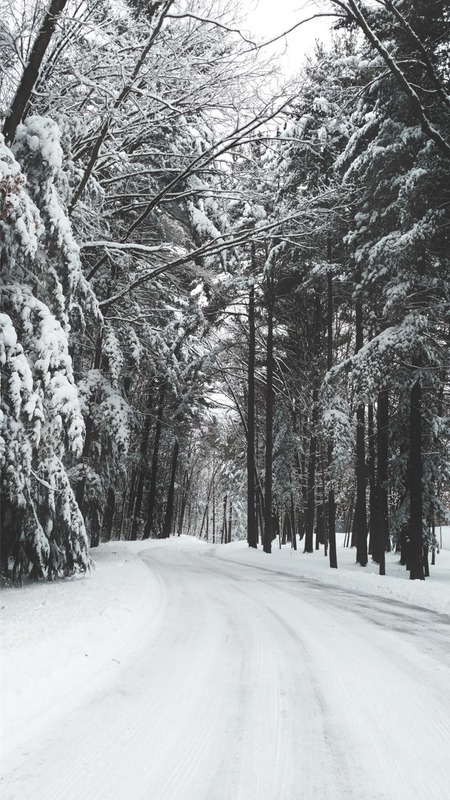 Throughout the years, Arborists have gained experience from prior snowstorms. 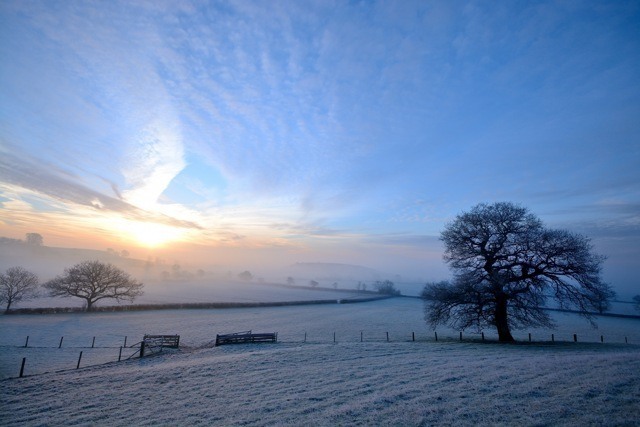 We understand what trees and defects could be affected by a heavy winter. GV Tree and Landscaping is eager to help you with determining problematic trees and potential issues. Contact us for a free estimate if you have any concerns with landscaping or trees on your property. Have questions about your Landscape or Trees? Contact GV Tree and Landscaping Today for a Free Estimate. We will be glad to help you identify any issues with your Trees and Landscape. Ask us about our Winter Discount.